John C. Penner was born on April 28, 1894 to Cornelius and Anna (Elias) Penner in the village of Ebenfeld, Borozenko colony. When he was three and a half years old the family immigrated to Canada and called Winkler, Manitoba home. The family did not settle down for a few years. They moved from Winkler to Alameda, Saskatchewan, to Herbert, Saskatchewan, and then back to Winkler. At the age of thirteen (1909) he was baptised into the Winkler Mennonite Brethren church. He enjoyed singing and joined the choir where he met Susan Thiessen whom he married in 1914. Six children were born to this couple. The family moved to Saskatchewan where the family farmed. In 1924, they pulled up stakes again and moved to Shafter California. Finding work was difficult in the depression, but was able to work as a hired hand on a farm. He dabbled in other lines of work such as farming and free lance journalism. In time he opened his own business as a real estate and insurance agent in 1943. In Shafter he was heavily involved in the Mennonite Brethren church, especially after 1950, where he sang in the choir, taught Sunday school, and was on various committees. In 1972, his wife Susan died. A year later he married Margaret Wedel who later died in 1987. John Penner died on March 22, 1996, at the age of 102. The records in this collection were created by Mr. Penner and was donated to the Centre on June 28, 1988. The material in this collection consists of recollections by John Penner of when he was growing up in Winkler, living in Saskatchewan, California, and a trip he took to Mexico. He covers such topics such as visiting the circus, harvest time, getting lost in fog, starting his business, etc. Some of the stories in this collection are also in his autobiography near the end. Described by Conrad Stoesz November 5, 1999. John C. Penner, “As For Me and My House, We Will Serve the Lord: Autobiography of John C. Penner,” 1975. 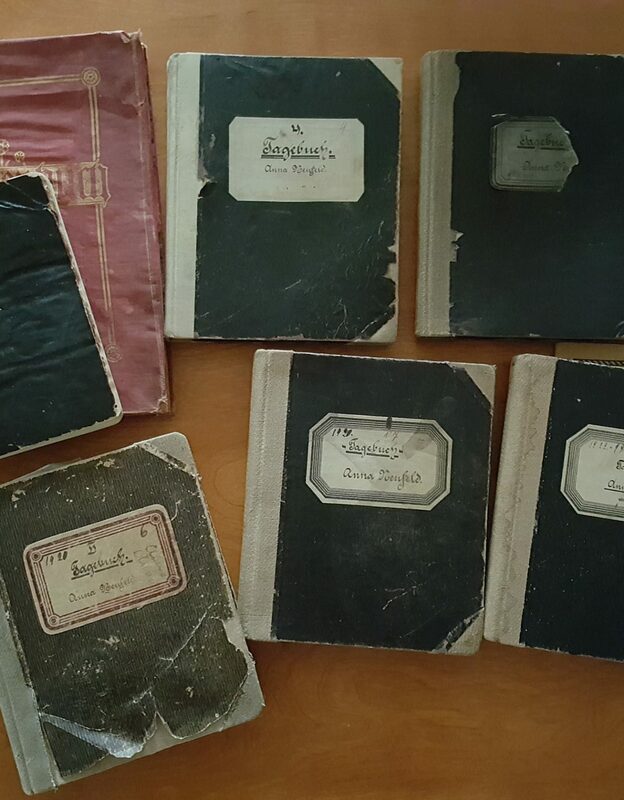 Collection of recollections by John C. Penner. – 1977, 1978, 1980–1982, 1987, photocopied [ca. 1988].